DESCRIPTION Stunning Estate Home! Upon Entry - Spacious tied foyer and large flex room perfect for a home office. past the flex room you will find the dining room and gourmet kitchen followed by a 2 story open to above great room. 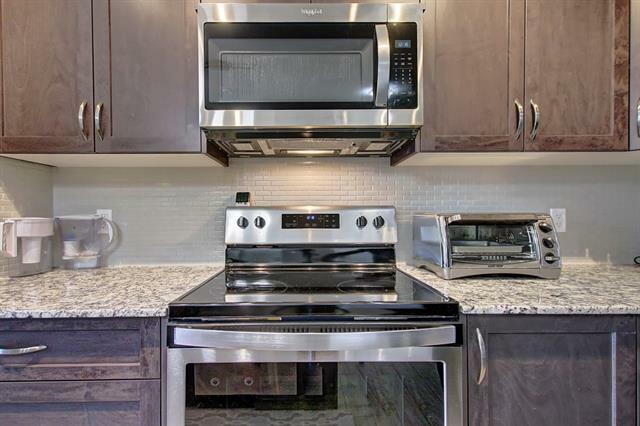 the gourmet kitchen features custom cabinetry granite countertops and stunning stainless steel appliances. The living room is highlighted by a gas fireplace surrounded by large west facing windows allowing in tons of natural light all hours of the day. heading up the spiral staircase you will find a large bonus room that overlooks the great room, 2 spare bedrooms, laundry room, full bathroom and huge master retreat. the master features a large sitting area off the main room perfect for reading a book, stunning spa inspired 5 piece ensuite bathroom complete with stand alone soaker tub and tiled shower. the fully finished walkout basement features a 4th bedroom, full bathroom, bar and huge rec room perfect for entertaining. Courtsey of MORRISON REAL ESTATE. 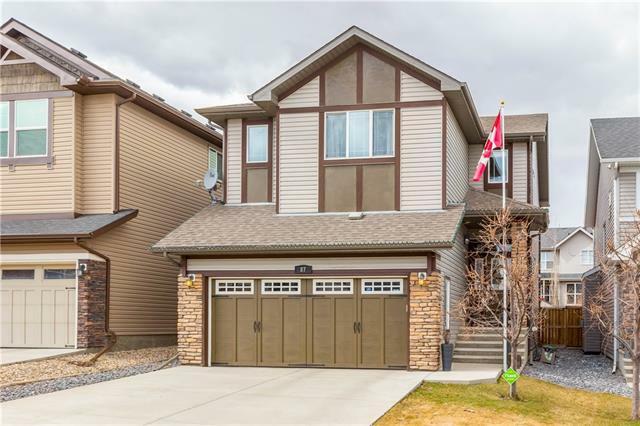 Home for sale at 25 Sage Meadows Gr Nw Calgary, Alberts T3P 0X4. 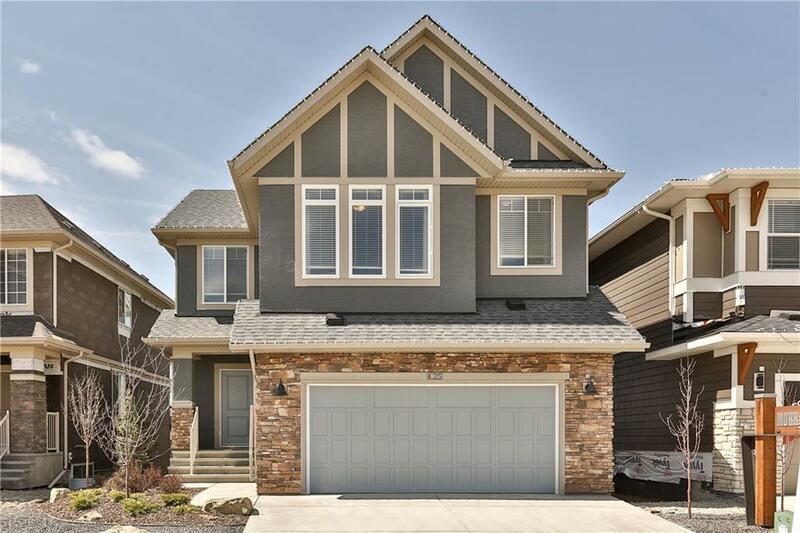 Description: The home at 25 Sage Meadows Gr Nw Calgary, Alberta T3P 0X4 with the MLS® Number C4218734 is currently listed at $899,000.